Billy Sweeny practices primarily with the firm’s Trucking and Transportation Practice Group. He has a diverse range of experience in litigation involving matters of insurance, construction, taxation and commercial transactions. 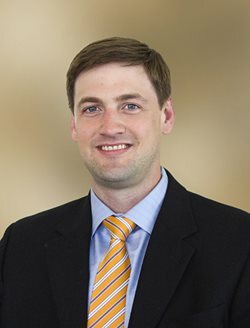 Billy has worked as Counsel for Litigation with the South Carolina Department of Revenue. He also worked under the Senior Legal Counsel and Chief Compliance Officer for a leading energy trading house.